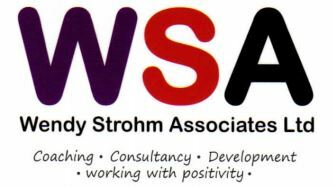 Wendy Strohm Associates Ltd was formed in 2010 by Wendy Strohm after running a self-employed business since 1995. Wendy has worked with many companies, clients and partners in the field of people development. The business now brings together the best associates to offer bespoke development solutions to meet client needs. Solutions include one-to-one business, executive and leadership coaching as well as coaching supervision. In addition we offer specialist management and HR consultancy, training design, delivery, as well as assessment and quality assurance services for a range of regulated and accredited training and qualification programmes. Wendy has worked for many years as a management and HR consultant, specifically in organisation-wide solutions. Wendy is a qualified and accredited executive business coach and works with a number of senior managers and leaders. Wendy is educated to post-graduate level in both HR and Coaching, is an NLP Practitioner and psychometrics assessor. Wendy has business and management qualifications and is an expert in design, delivery, assessment and quality assurance of bespoke development solutions. Wendy holds a number of professional association accreditations including Chartered Fellow CIPD, Chartered Fellow CMI, Fellow ILM, Fellow CIEA, Fellow IfL, Fellow ITOL and other memberships, including those by invitation. Jane is an Executive Coach and engagement specialist with a blue chip HR Director track record. She works with senior leaders and global leadership teams at director and board level, to deliver business strategy, personal and organisation change. 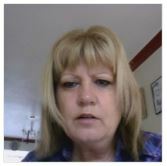 Jane is a qualified coach, skilled facilitator and psychometric assessor. A Chartered Member of the CIPD, Jane is maintaining her ongoing professional development at Henley through a Masters in Coaching and Behavioural Change. 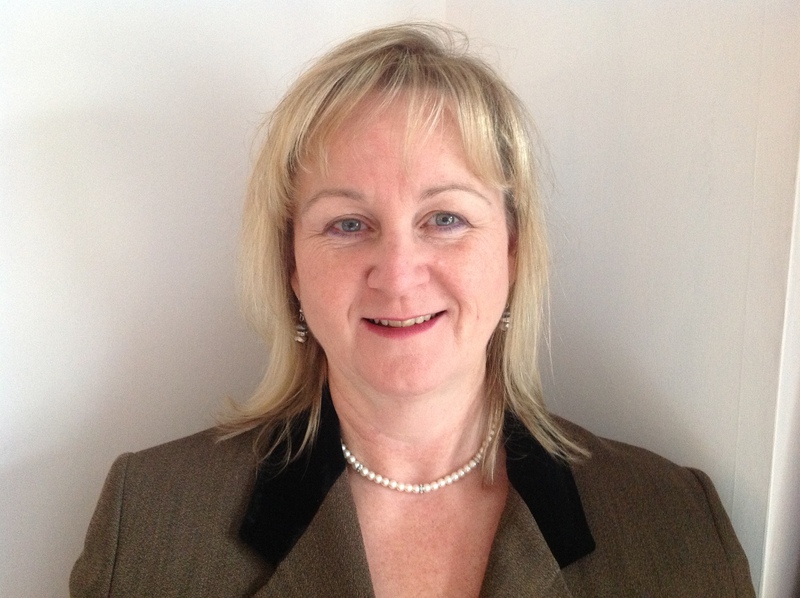 Sandra has worked for a variety of employers across the private sector in consultancy, L&D and Head of HR roles, including working for the CIPD on the design and delivery of competency-based qualifications and routes to membership. Sandra specialises in employment law advice and assessment centres provision, being qualified and registered to Level A and Level B with the British Psychological Society. Sandra delivers training at all levels to a wide client group, ranging from public sector to commercial businesses and corporate organisations, including financial services, education providers, events, promotions, marketing and media companies, retail, and hospitality. Sandra holds post-graduate qualifications in change management, organisational design and employment law. 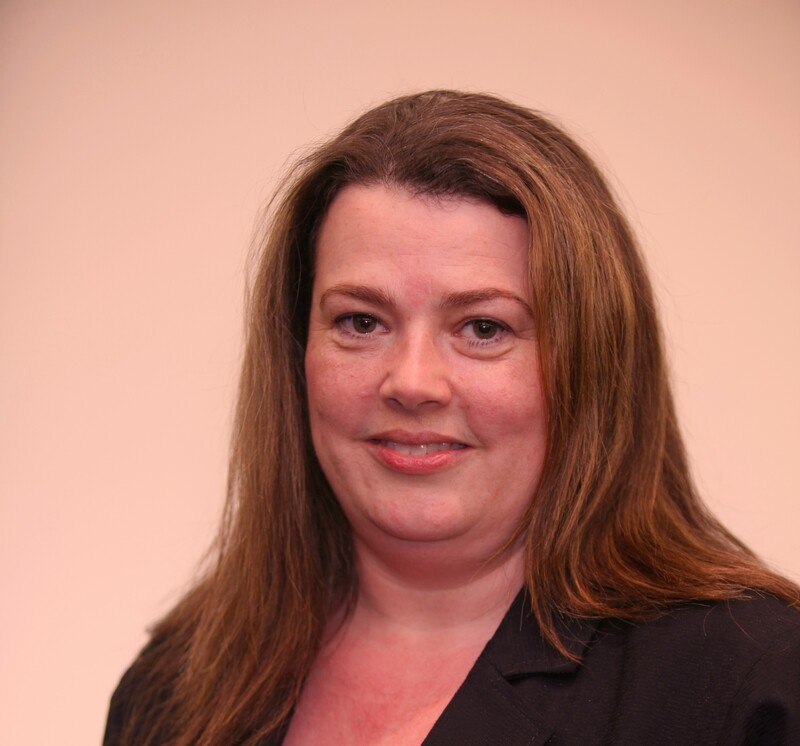 Kerry is an experienced HR Practitioner and Consultant with many years of in-house and independent operational and strategic experience in HR and L&D gained across a range of business sectors. 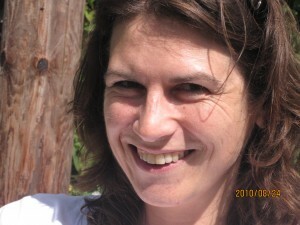 She has experience of working both in global matrix management organisations as well as SME’s. Kerry is educated to post graduate level in HR and Coaching and Mentoring and is an expert in assessment and verification in the professional development / qualification arena. She also holds BPS Certificates in Occupational Testing (level A and B) and MBTI step 1. We have other colleagues and partner organisations we work with regularly. Please see our Clients and Partners page for further information. Many of our clients have provided us with testimonials – please see a selection of these on the Testimonals page.